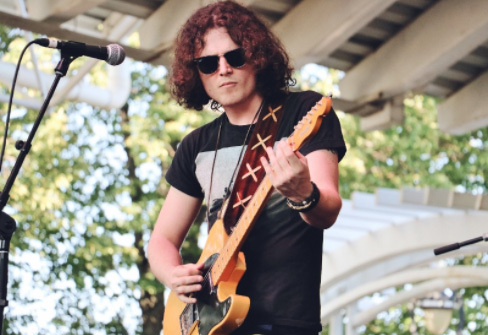 Australian blues rocker Hamish Anderson has released a music video for “No Good,” his latest single. 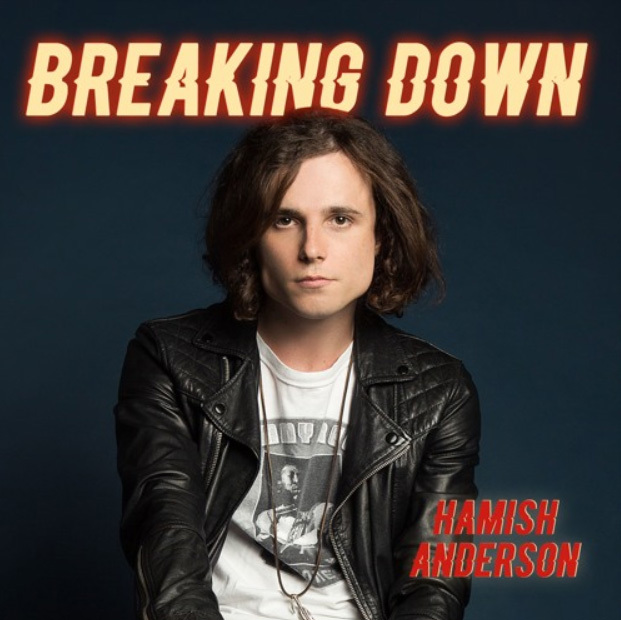 Hamish Anderson has released a music video for “U,” which was featured on his latest album, Trouble. 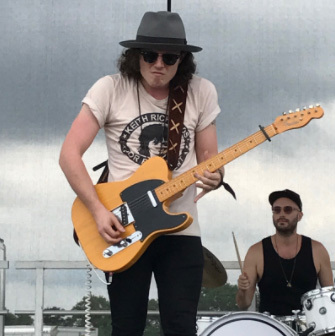 You may not think of Australia as a blues rock hot bed, but the country certainly has some great blues rock artists worth checking out. 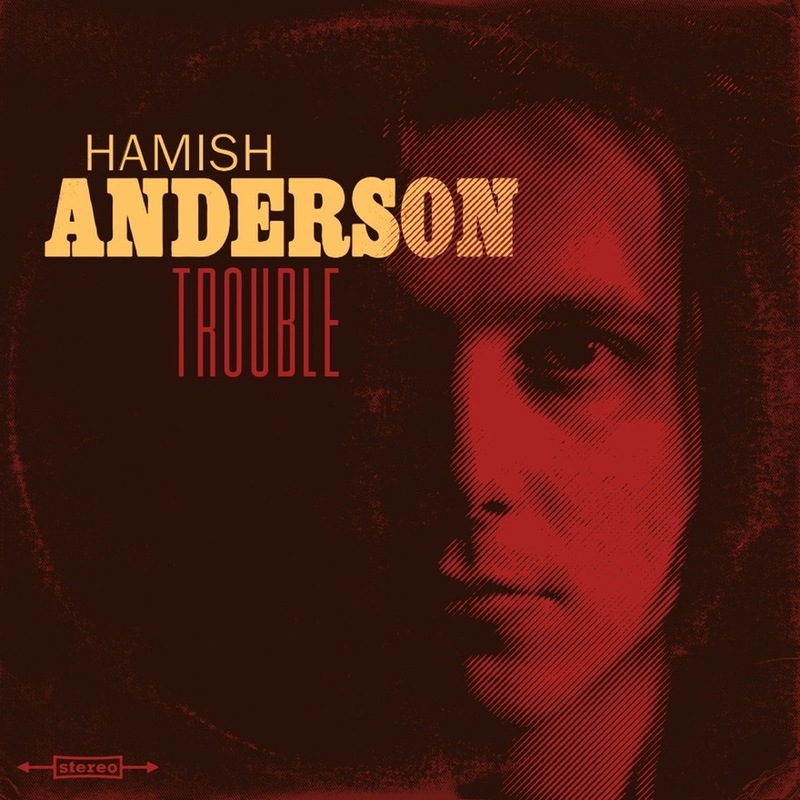 With a voice of velveteen, Hamish Anderson brings new meaning to smooth. 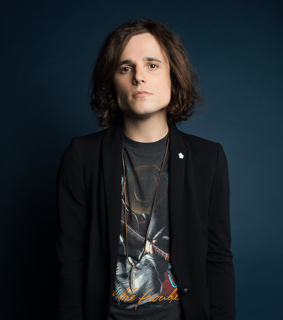 Trouble was released in October, 2016, and is infused with just enough pop to be energetic. It’s the album version of silk bubble wrap.